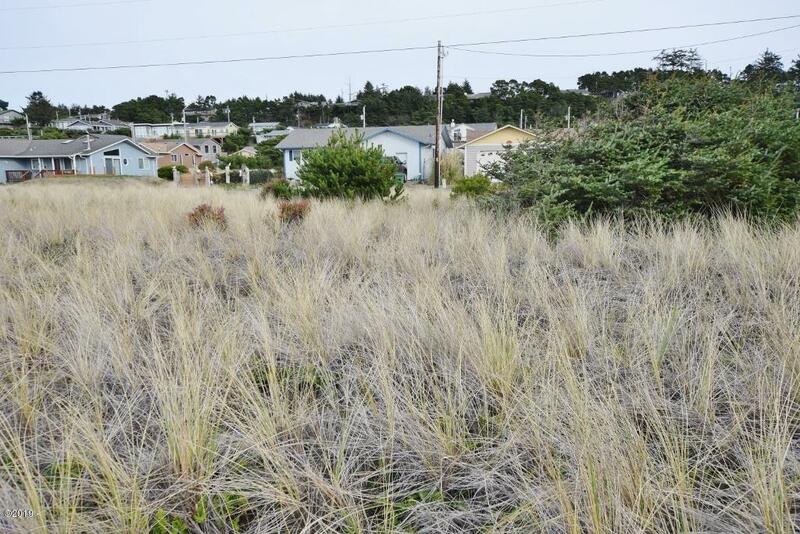 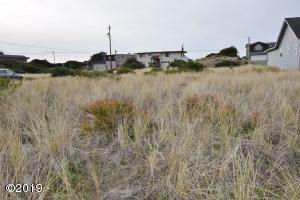 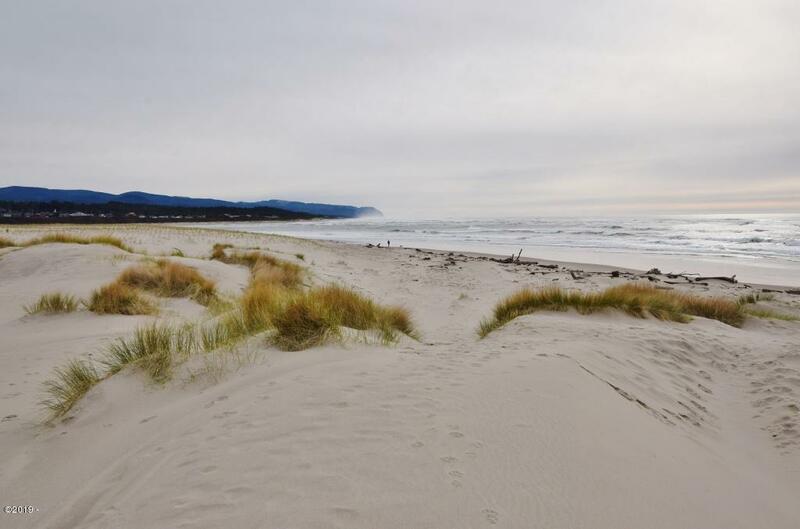 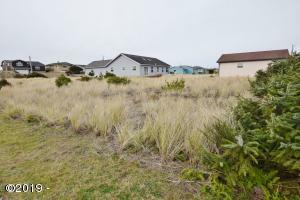 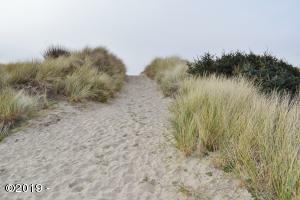 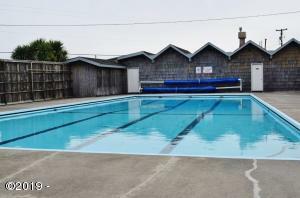 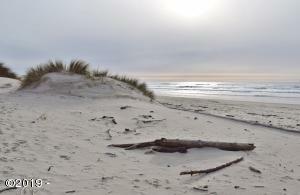 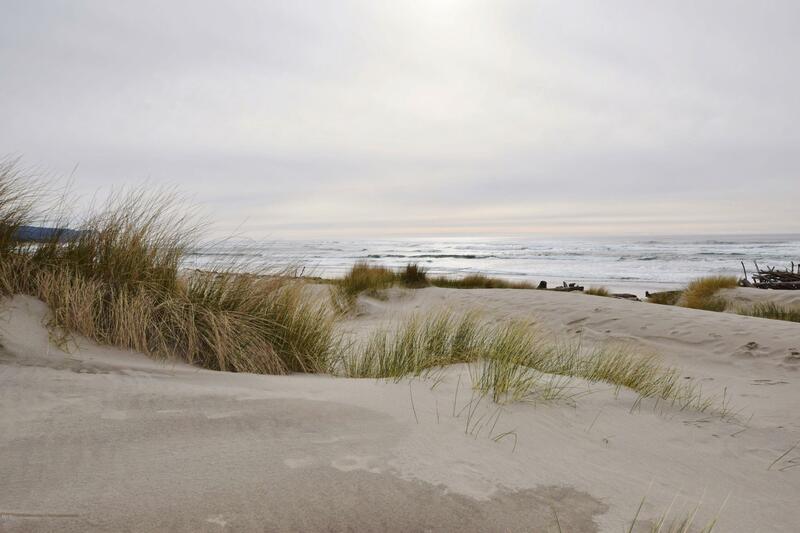 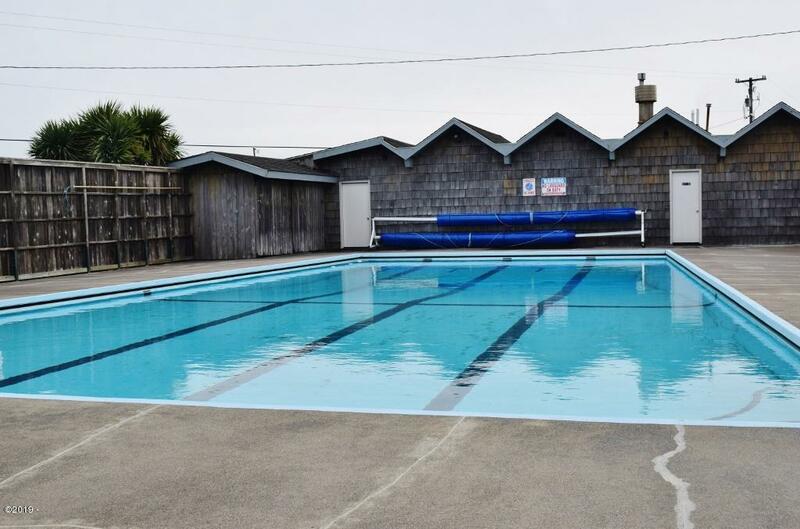 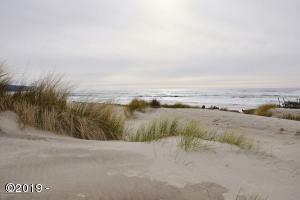 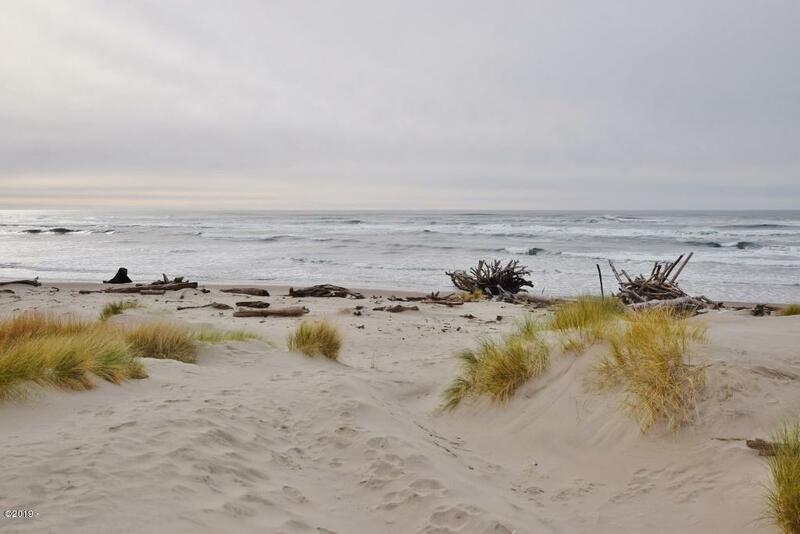 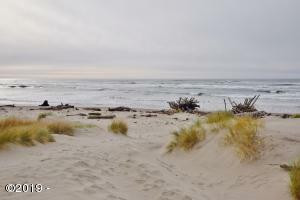 If you’re looking for an Oregon Coast homesite that’s very close to the beach in a friendly community with a rec center, regular events to enjoy, tennis court and an outdoor pool for those warm days of summer, then plan a visit to see this level lot just a short block to the beach. 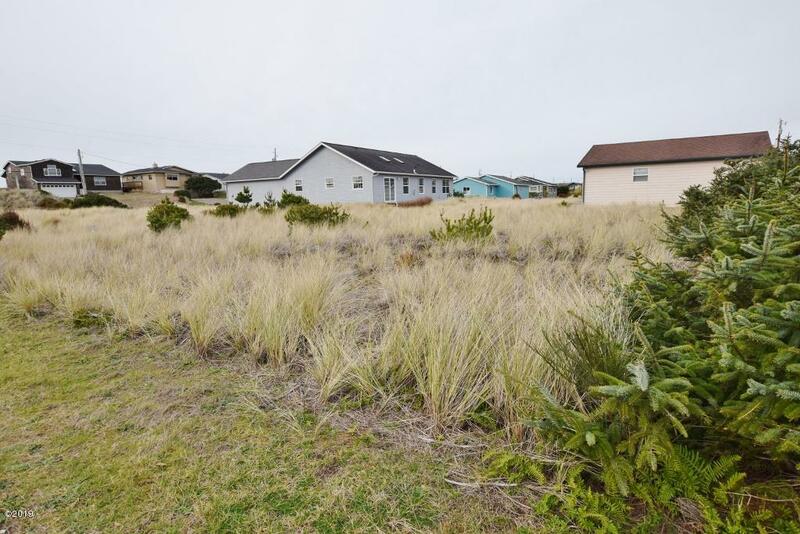 Soon you could be living the good life in your new home at the beach in Bayshore! 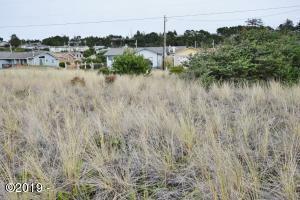 Directions West on Bayshore Dr, rt on Westward, rt on Oceania Dr, next rt on Oceanic Lp to SE corner lot.